Looking to join our existing team of RMTs? 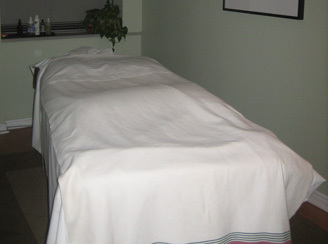 Welcome to the website for Hillsview Massage and Therapy Centre located in Richmond Hill, Ontario. 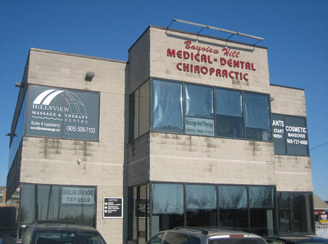 Hillsview Massage has been offering massage therapy services to the town of Richmond Hill and surrounding cities, for over 25 years now! 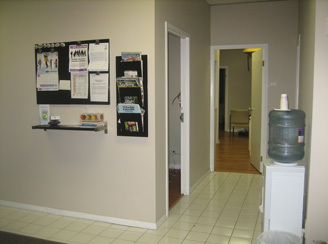 We continue to strive to offer the most compassionate, caring, health conscience treatment services available today. 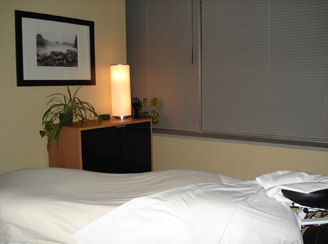 All of our therapists are Registered Massage Therapists (RMTs), licensed and in good standing with the College of Massage Therapists, and regulated under the Regulated Health Professions Act and The Massage Therapy Act. Our massage therapists are friendly, well trained, experienced, professionals offering a variety of massage treatments for associated health conditions. In this website, you will find valuable information about: our massage therapists, our services, self care, helpful links, some frequently asked questions, our location and how to contact us. 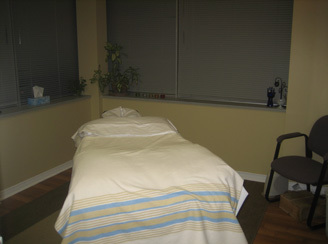 Hillsview Massage & Therapy Online Booking System. Click on the link above to book your appointment.